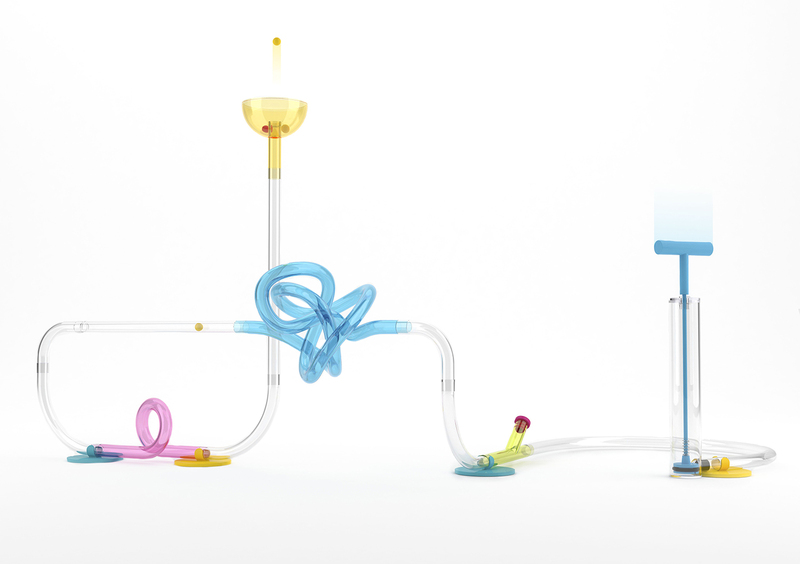 Puff is a construction toy, that gives the children the possibility to play creative, interactive and intuitive through the use of air pressure and connectable tubes. 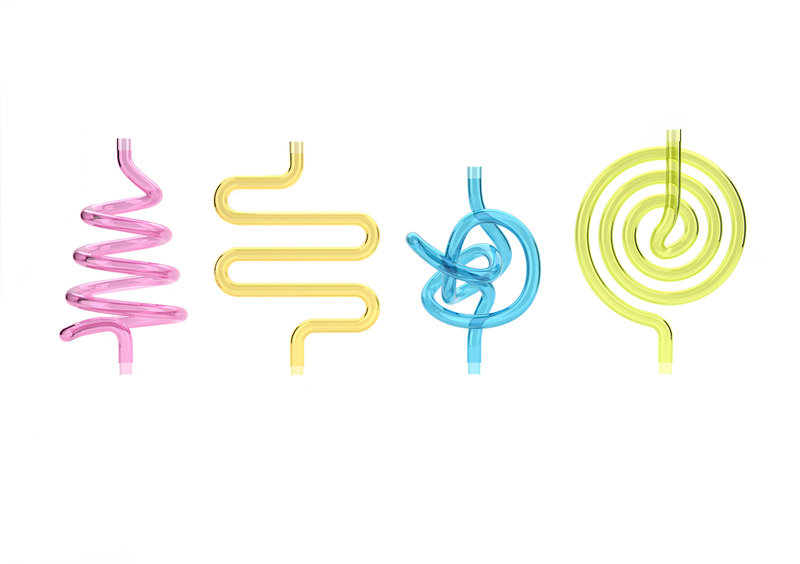 The toy is a ball track with different shaped tubes. 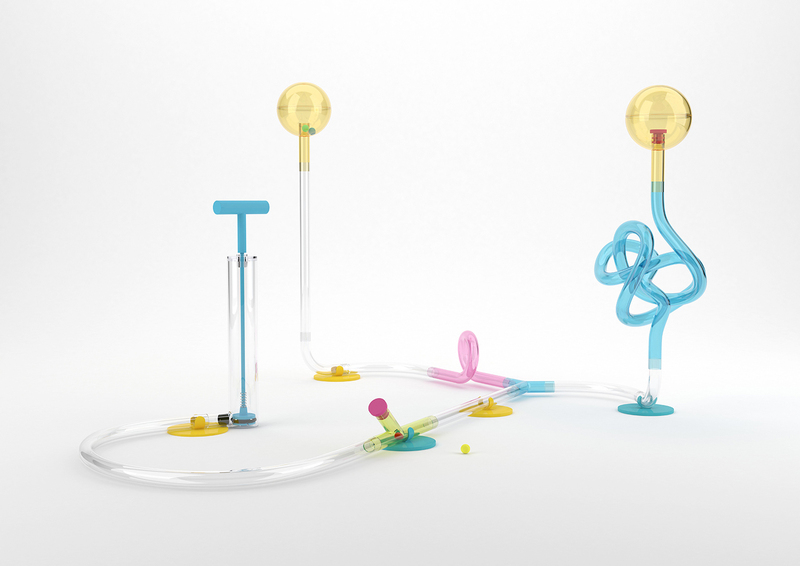 By connecting a manual air pump, the balls can be send through the track and will move with the air through the track. There is a great fascination bound to the simple idea of seeing the ball flying through the colored tubes and controlling the speed and movement remotely. In my idea process I have worked towards a simple and fascinating idea, to ensure the children could intuitively understand it.